Compost is organic matter that has been decomposed and recycled as a fertilizer and soil amendment. Compost is a key ingredient in organic farming. At the simplest level, the process of composting simply requires making a heap of wetted organic matter known as green waste (leaves, food waste) and waiting for the materials to break down into humus after a period of weeks or months. Modern, methodical composting is a multi-step, closely monitored process with measured inputs of water, air, and carbon- and nitrogen-rich materials. The decomposition process is aided by shredding the plant matter, adding water and ensuring proper aeration by regularly turning the mixture. Worms and fungi further break up the material. Aerobic bacteria manage the chemical process by converting the inputs into heat, carbon dioxide and ammonium. The ammonium is further converted by bacteria into plant-nourishing nitrites and nitrates through the process of nitrification. Compost can be rich in nutrients. It is used in gardens, landscaping, horticulture, and agriculture. The compost itself is beneficial for the land in many ways, including as a soil conditioner, a fertilizer, addition of vital humus or humic acids, and as a natural pesticide for soil. In ecosystems, compost is useful for erosion control, land and stream reclamation, wetland construction, and as landfill cover (see compost uses). Organic ingredients intended for composting can alternatively be used to generate biogas through anaerobic digestion. Anaerobic digestion is fast overtaking composting in some parts of the world (especially central Europe) as a primary means of downcycling waste organic matter. Let’s Start a Conservation Conversation! GCSWCD serves Greenville County in the Upstate of South Carolina. 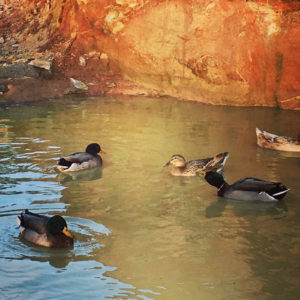 As part of the federal Clean Water Act, Greenville County offers storm water pollution education. 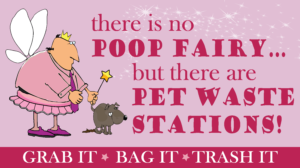 Motor oil, fertilizer, leaves, trash and pet waste may seem like no big deal but they actually pollute our water. 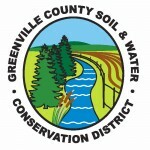 Do you need to reach someone at Greenville County Soil and Water Conservation District? Here’s how!